Climbing Iceberg is a sensational plant. 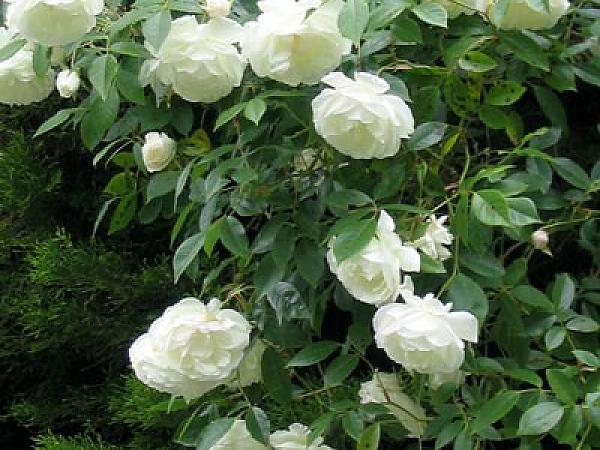 Strong, bushy growth and successful as a climber or free standing large hedge. Flowers for most of the year.